On June 14, British car and engine maker Rolls Royce announced it would cut 4,600 jobs over the next two years in what it calls a ‘fundamental restructuring’. The redundancies will take place predominantly in the UK, with approximately one third completed by the end of 2018. The layoffs will be part of the company’s transition into a ‘simpler, leaner and more agile organisation’, which will consist of three consumer-focused business units. The company said that while the cost of the restructuring process is expected to be £500m (€572m), it would achieve cost savings of £400m (€457m) per annum by the end of 2020. “We have made progress in improving our day-to-day operations and strengthening our leadership, and are now turning to reduce the complexity that often slows us down and leads to duplication of effort,” said Rolls Royce CEO, Warren East, in the statement. The announcement comes amid continuing problems with Rolls Royce’s Trent 1000 aeroplane engines, which have resulted in several aircraft being grounded and airlines having to lease other planes. The company has had to conduct safety checks on its engines, disrupting flights for carriers like Virgin Atlantic, Norwegian and British Airways. 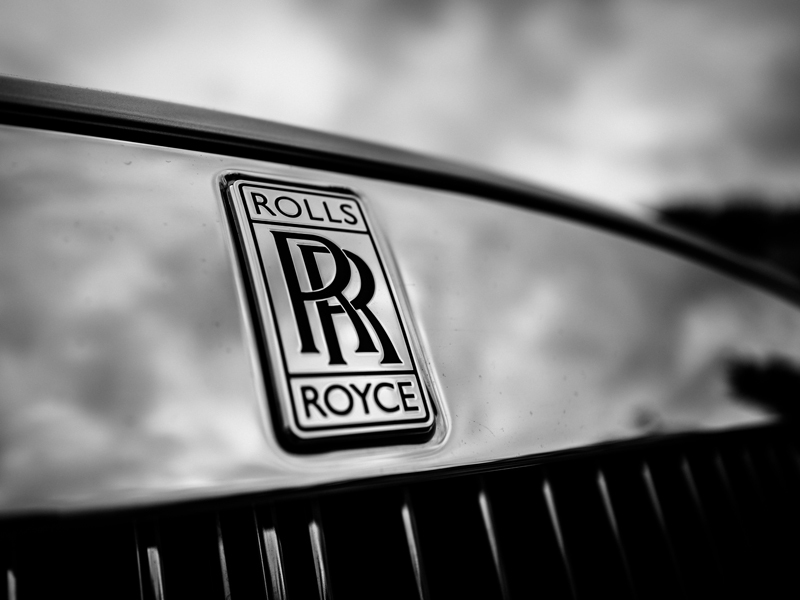 Despite the job cuts and engine problems, Rolls Royce stock saw a sharp increase of around 20 percent on June 15 following the announcement of lofty mid-term goals. The company said it aims to exceed free cash flow generation of £1 per share, as well as a 15 percent cash flow return on invested capital.